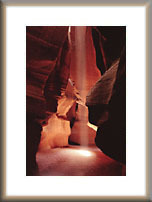 Photos from the most spectacular slot canyon. 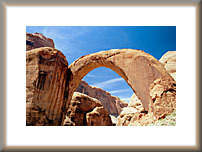 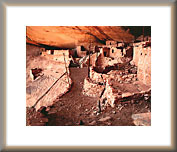 Featuring photos from Calf Creek Falls, Rainbow Bridge, Grand Canyon, Arches, and Zion National Parks. 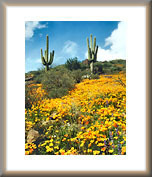 The beauty of desert wildflowers in Arizona. 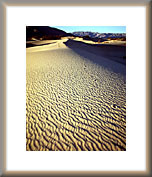 Featuring photos from Death Valley and Chiricahua National Monument, Arizona. 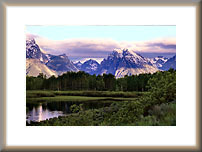 Photos from Grand Tetons, Rocky Mountain, and Canadian National Parks. 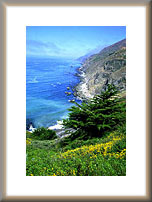 Photos from California's Big Sur coast.